3. Good source of manganese, zinc and calcium. 4. Good source of vitamin A, B, B2, B5. 5. Good source of folic acid. 7. Helps to maintain a healthy heart. The darker the colour, the stronger the flavour. It also depends on the season the maple gets harvest, so if it gets harvest too early the colour will be light. 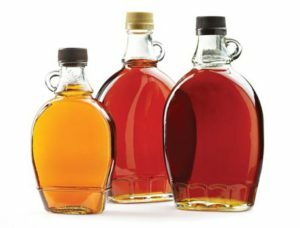 The most popular maple syrup used in cooking and baking is known as; Grade A Medium Amber and Grade A Dark Amber. 1. 1 Tbsp = 64 calories. 2. Honey can never go bad when it is stored in an airtight container. 3. 1 pound of honey = pollen from approx. 2 million flowers. 4. Honey is the only food that contains pinocembrin, an antioxidant which is involved with improving brain function. 5. 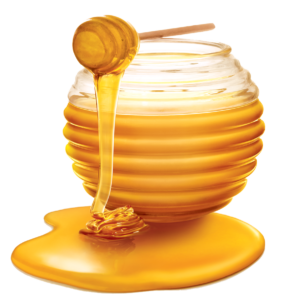 Honey is the only food that contains all substances that humans need to live, which are: water, minerals, enzymes, & vitamins. 6. Honey can be used to treat rashes, infections, allergies, & stomach ulcers. 7. The taste of honey depends on the type of flower pollen used to make it. 8. Honey can be used to treat acne & dry skin. 14. Sooths a sore throat. 15. Helps to sober up. Two tablespoons of honey is enough to fuel a single bee to fly around the world once. 2. More nutrient rich than regular sugar. 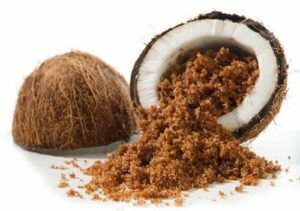 Coconut sugar is the only sweetener containing nitrogen. Agave syrup, honey, maple syrup and refined white sugar contain no nitrogen, while brown sugar still offers nitrogen but it’s so low. Nitrogen is essential for heart health and is often used to help treat cardiovascular disease. 6. Helps reduce frizz in hair. 7. Promotes good skin & hair health. 8. Helps prevent and relieve PMS symptoms. 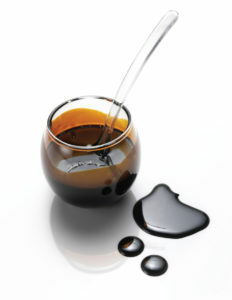 Black molasses contains the lowest amount of sugar of any sugar cane product. 2. Can help with weight gain, and prevents over-slimming when incorporated into a balanced diet. 3. Helps increase sexual stamina. 6. Can help prevent abdominal cancer. 8. Relieves the symptoms of seasonal allergies. According to many scholars, Eve did not eat an apple in the Garden of Eden, but a date.